Ok I’ll admit, getting to photograph this Boho picnic was ok. But getting to devour it afterwards was even better…cheese and prosciutto, anyone? Like seriously I felt so fancy (admitting my unculturedness). 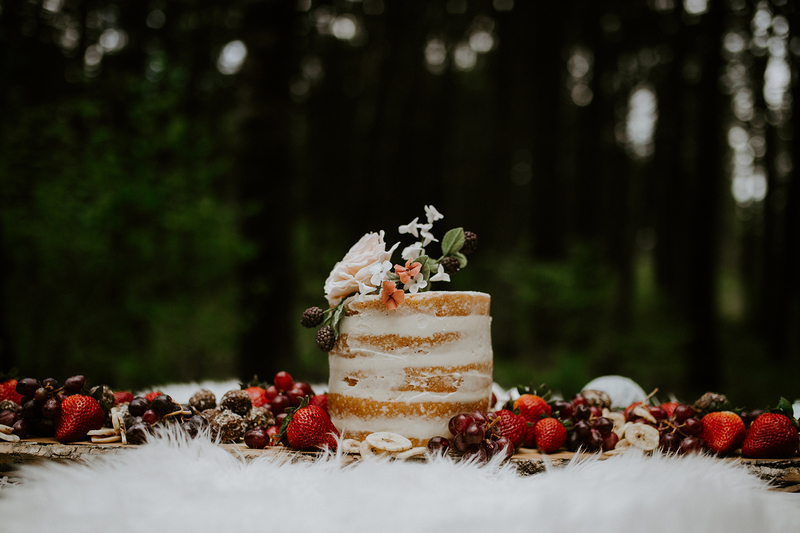 Placed in a pocket of trees and complete with pillows and a naked cake, it was both dreamy and cozy. I loved every element of the table from the wax seal on the place cards to the edible flowers on the cake, all the details came together perfectly.